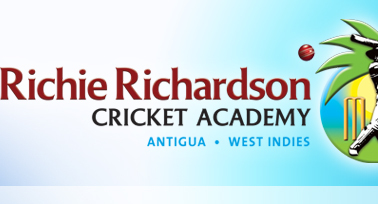 The Academy will be staging cricket tournaments in the paradise island of Antigua from 2013. These tournaments will take place at the Sir Vivian Richards Stadium and the classic ARG. The games will be a 35 over format. There will be a chance for everyone to play day/night games. We are hoping to attract teams from all over the world for these exciting Cricket Tournaments.